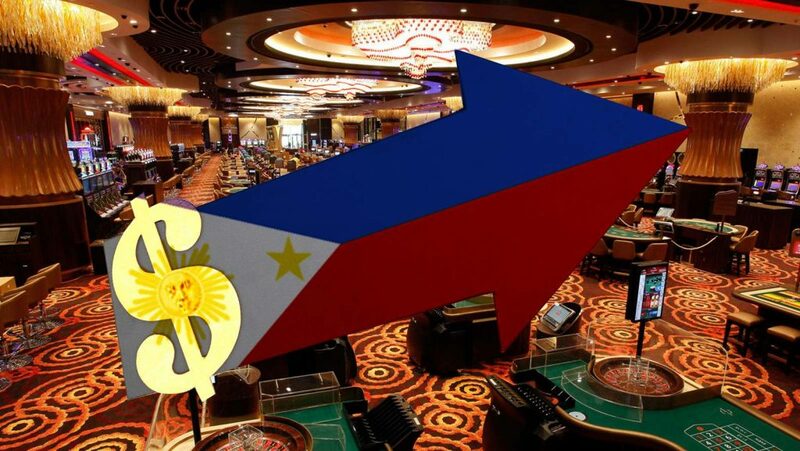 The state regulator Philippine Amusement and Gaming Corporation (PAGCOR) anticipates another year of record highs in gross gaming revenue (GGR), as the amount of gaming activity in Asia is poised to increase. The agency’s CEO, Andrea Domingo, told Reuters that she was projecting a GGR of PHP217 billion ($4.12 billion) in 2019, which would be about 8.5% higher than that achieved last year. She based her analysis on the fact that “[a]ll the integrated casino resorts are doing very well” at present. Most of the large-scale casinos in Metro Manila are based in the Entertainment City complex, overlooking Manila Bay: City of Dreams Manila, Okada Manila, and Solaire Resort & Casino. Another casino resort in the area, Westside City, is owned by Resorts World Manila operator Travellers International and is scheduled to open in 2021. Total Philippine GGR in 2018 has been estimated at PHP200 billion ($3.97 billion), or about 13% higher than in 2017. Domingo said she was planning to discuss with Philippine President Rodrigo Duterte the situation of gambling in the country, as well as the projects being funded by gaming proceeds. Duterte has often expressed antagonism towards the gambling industry, and is responsible for the stop in issuances of new casino licenses. When Boracay Island, cleaned up last year in a six-month rehabilitation project, was reopened, the president made sure to cancel Galaxy Entertainment Group’s license to operate a casino resort in the island, originally set to open in 2021. Domingo remains optimistic of growth in the Philippine gaming sector, in spite of the opening of new marketplaces in the years to come. Japan has legislated for the creation of, initially, three large-scale casinos in the country, for which numerous operators are already vying to acquire licenses. In addition, new casinos are being opened in Cambodia and Vietnam, and casino legislation is advancing in Myanmar. The Philippine gambling industry was under fire in 2016 after reports of at least $81 million partially channeled through local casinos. Legislators shortly after amended the country’s Anti-Money Laundering Act to include casinos in its coverage.